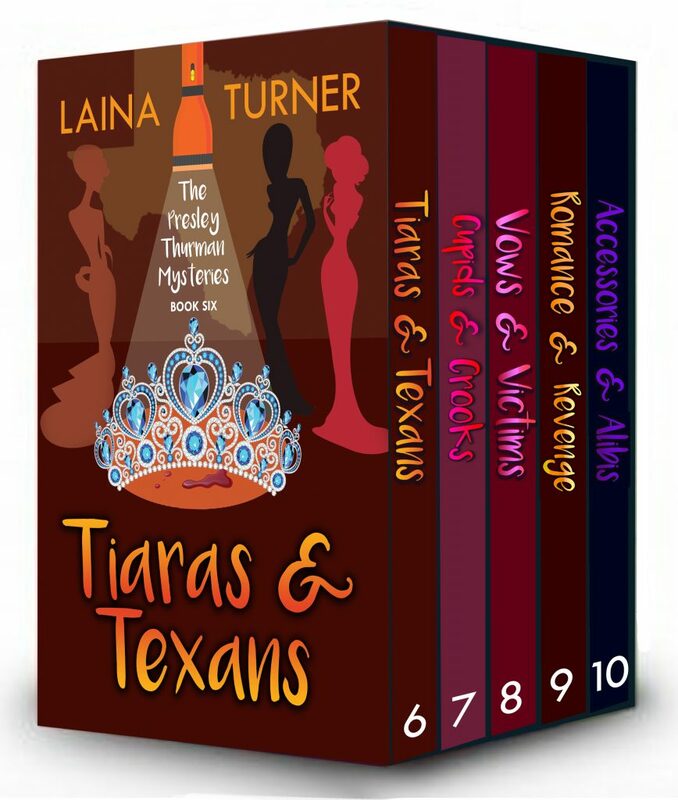 Bestselling, mystery with a little romance (nothing too steamy her mom might read this), author Laina Turner has just released a Boxed Set of her cozy mysteries series, featuring her first three full length Presley Thurman Mysteries plus a holiday short story. 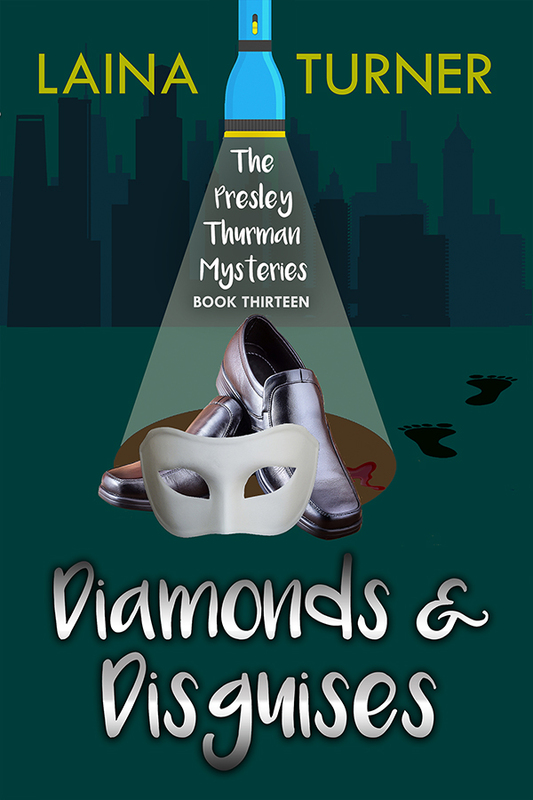 What a great way to experience all that fashionista-dectective Presley Thurman has to offer in one easy download. Presley tells her boss what he can do with her job in HR and embarks on a new career as a freelance journalist. What seems like a simple interview with a Senator turns to murder when the day after her interview the Senator turns up dead. Does the fact that Presley was one of the last people to see him alive make her a suspect? Her ex-boyfriend Cooper, who was in charge of the Senators security, might think so. Presley is determined to clear her name but can she do it and resist Cooper’s charms? Now also available in audio format! When Presley’s boss is found hanging she thinks its suicide until the police discover its homicide. Who would want to kill a boutique owner? Presley’s not sure but she’s determined to find out. The cute detective assigned to the case makes it all the more exciting. 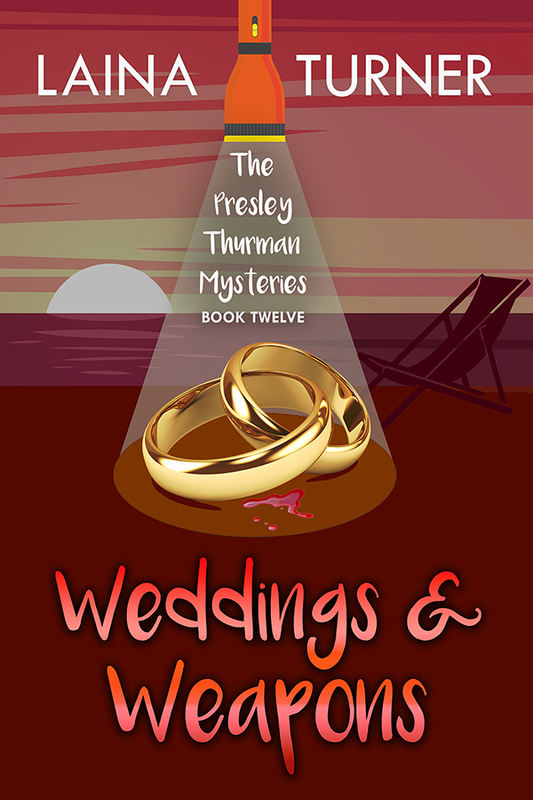 Presley went to Vegas to watch her friend Anna get married and the event turned into solving the mystery of her brothers girlfriend disappearance. But Ashley wasn't exactly the schoolteacher she appeared to be. Who was she and was she kidnapped? In this holiday short story, Presley goes home for Christmas expecting it to be a relaxing holiday until her old boyfriend, Brian, asks for her help finding out who has been stealing from him and it turns from theft to murder. Why would anyone want to kill Tommy and what was he hiding? Presley heads to San Diego to hang out with Cooper and enjoy the great west coast weather. She didn’t expect that while hanging out at the local coffee shop she would be a witness to a robbery and murder at Gemstone’s Unlimited. Much to Cooper’s dismay Presley feels compelled to investigate. She discovers that not only was the store owner a womanizer but also was filing false insurance claims for diamonds that weren’t really stolen. Was that why he was being blackmailed? Was that why someone robbed his store? Presley is determined to find out! In this short story prequel, Trixie and her friends Berklie and Sophie, considered themselves typical thirty something females until someone turned up murdered in their newly opened bookstore/wine bar. They thought they would be living out their dream in their new shop not trying to catch a killer. Who killed Sylvia and why? Or was one of them the intended target?